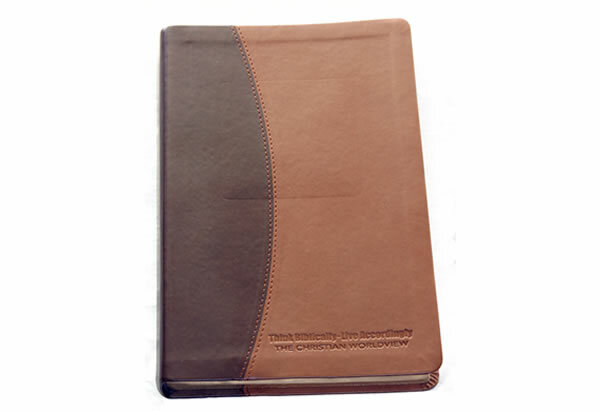 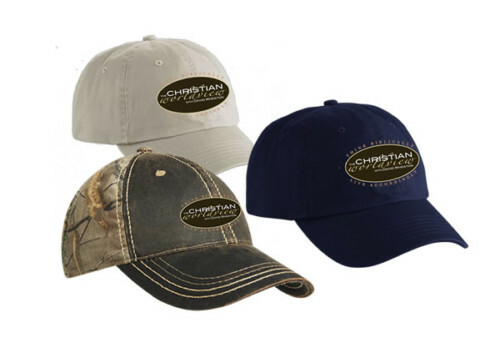 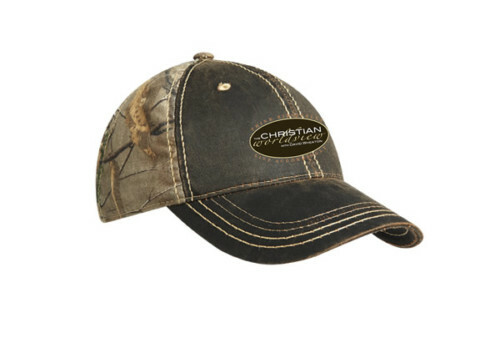 Standard print size with two-tone (brown/light brown) Leathertex cover. 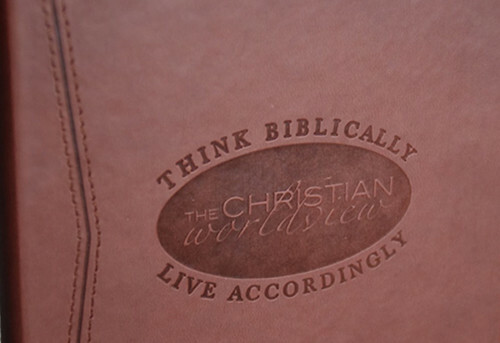 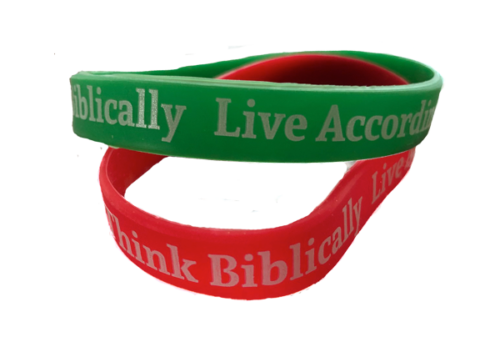 “Think Biblically, Live Accordingly” debossed on the lower right corner of the front cover. 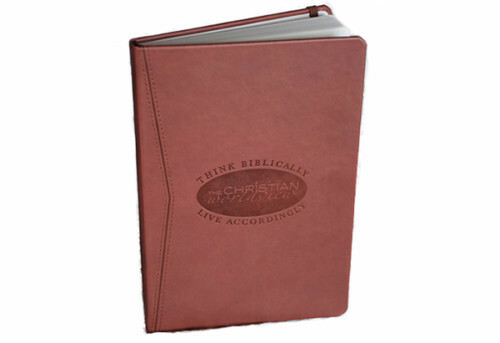 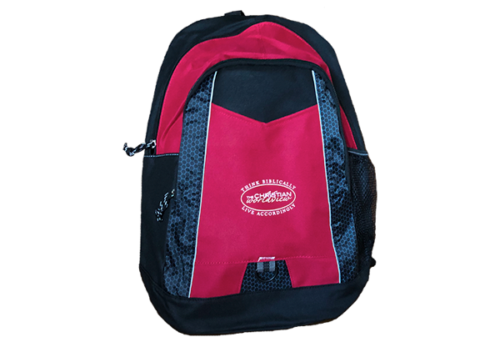 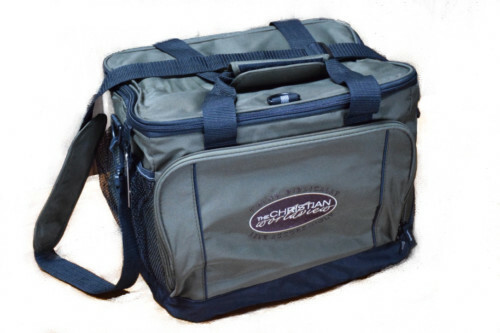 This Bible is stylish and convenient to carry.